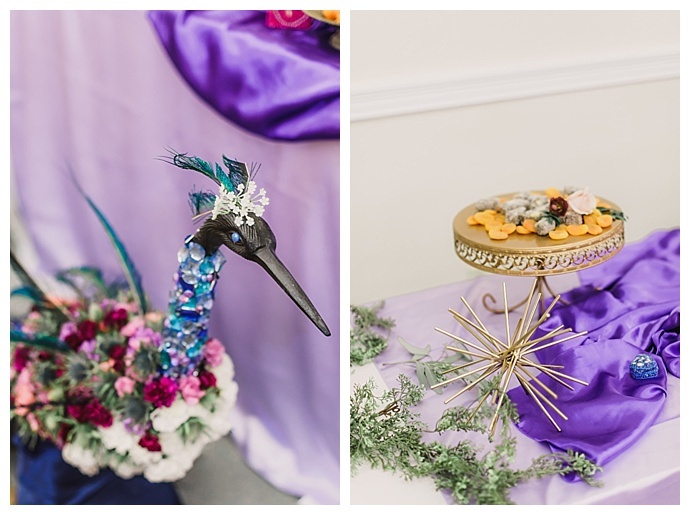 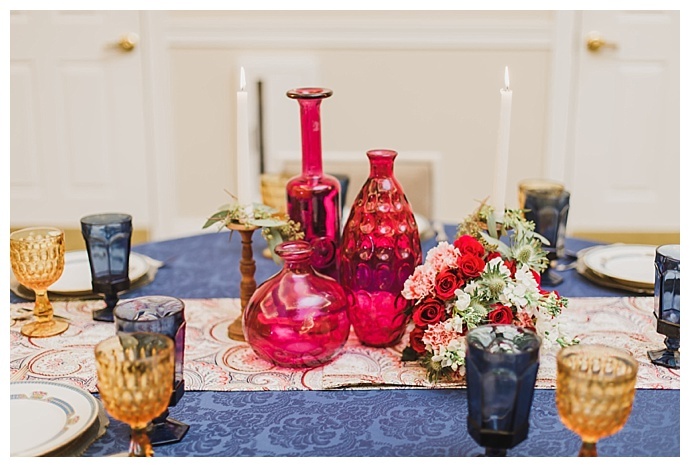 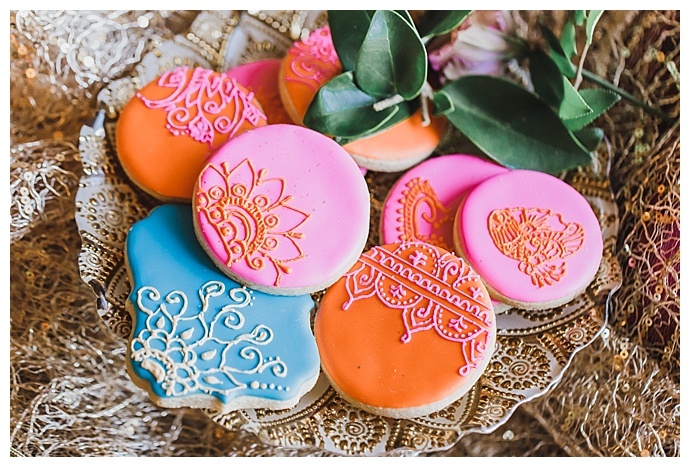 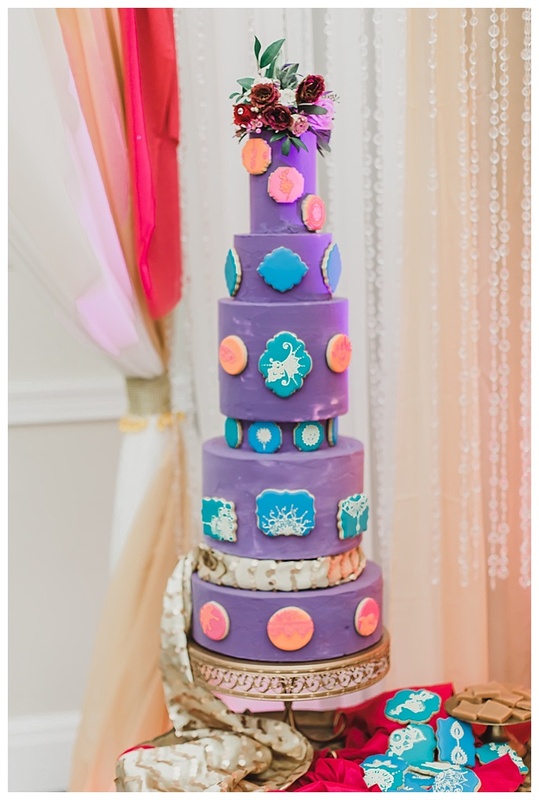 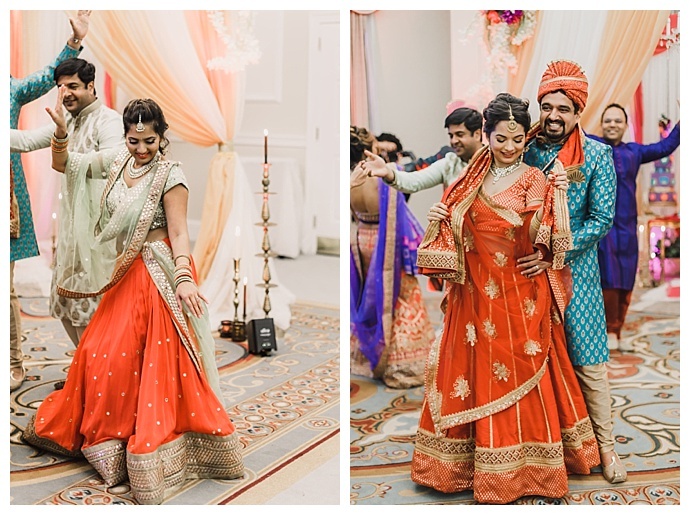 Neutrals might be having their moment in the spotlight when it comes to wedding design, but we’d be lying if we said we didn’t love a wedding infused with bright and bold colors! 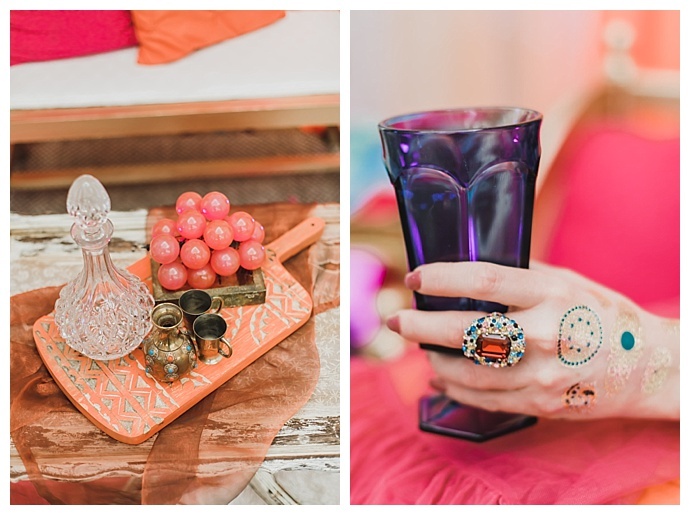 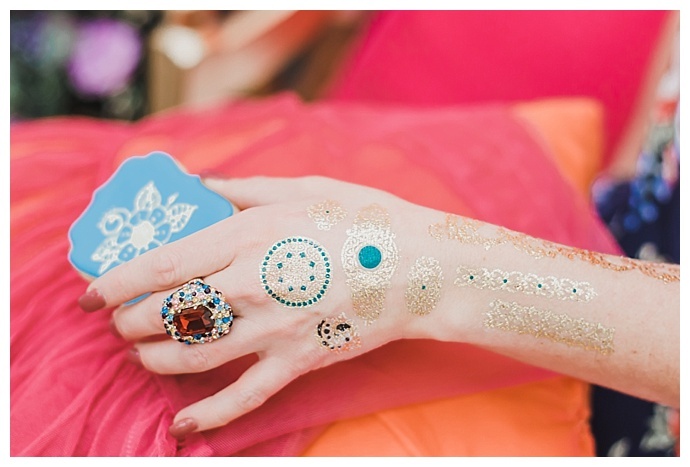 Today’s shoot is filled with eye-catching colors that are so swoon-worthy, and we simply can’t get enough of it. 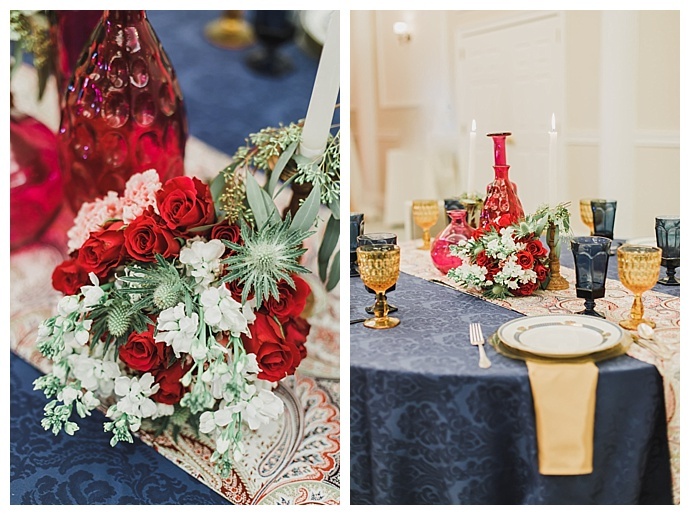 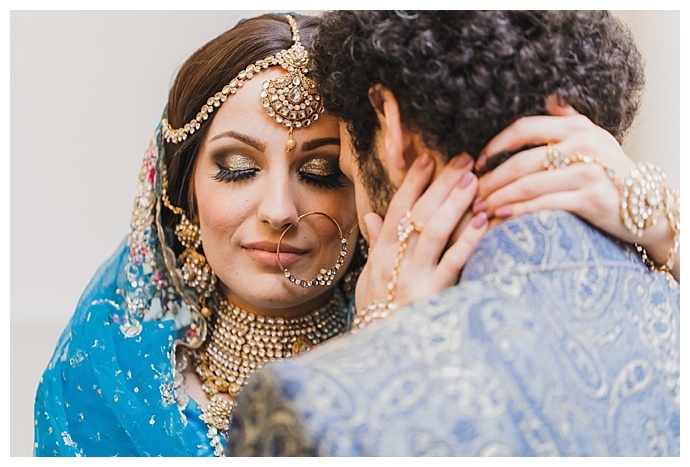 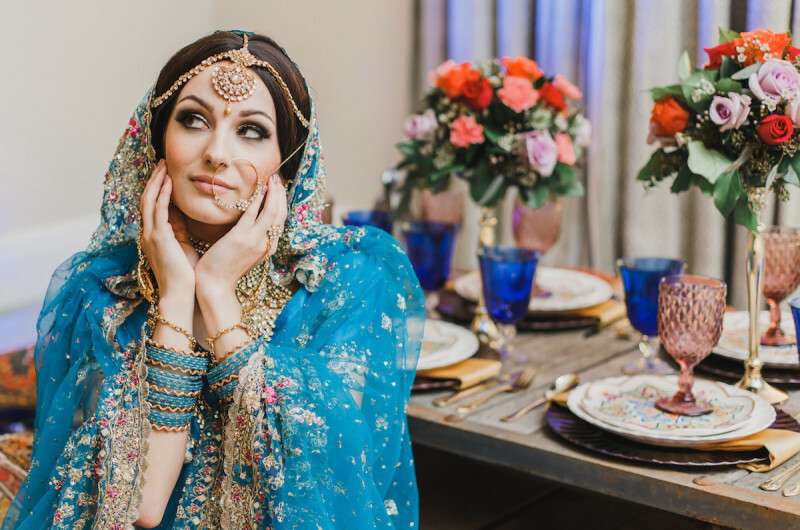 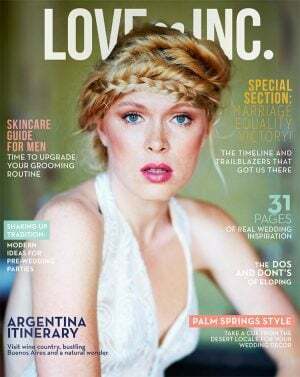 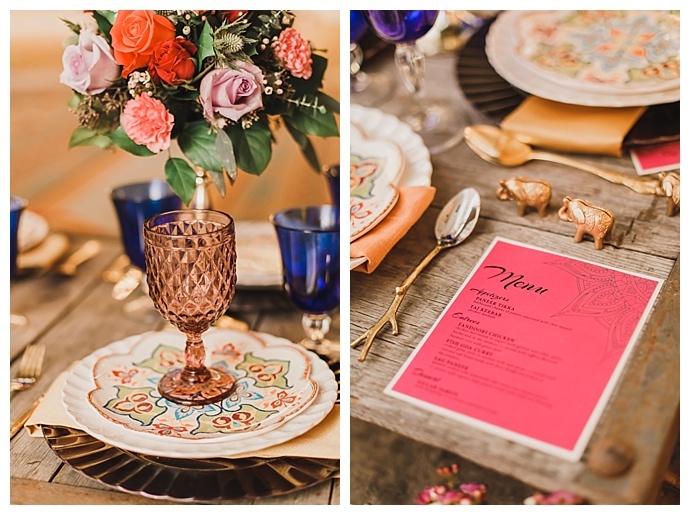 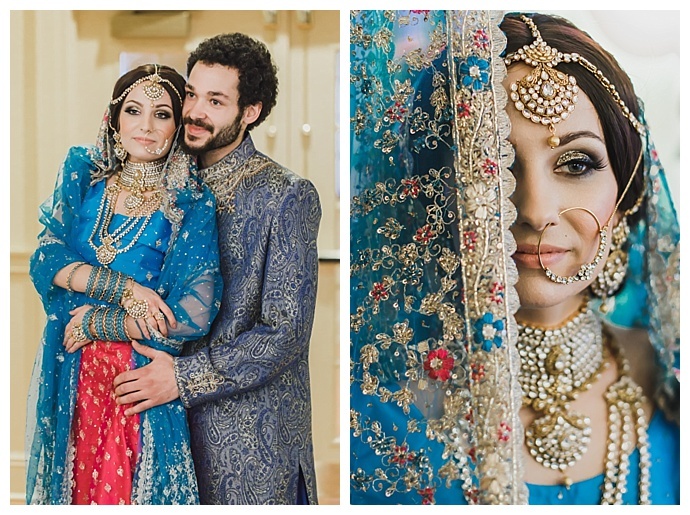 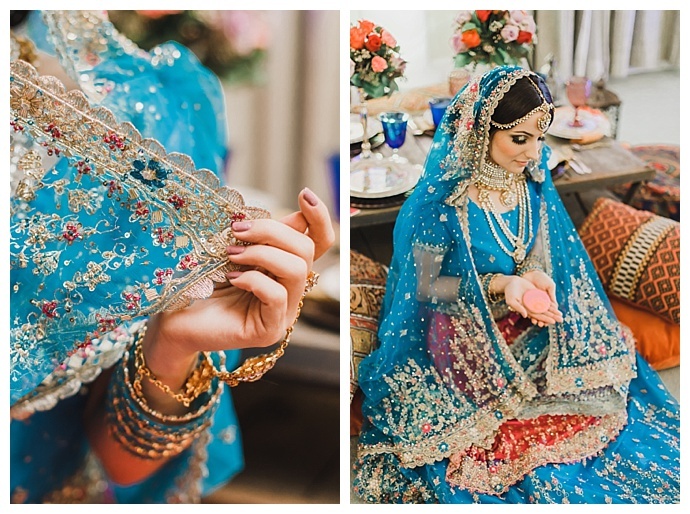 Inspired by Middle Eastern wedding traditions, the talented team of wedding pros who collaborated to bring this inspiration shoot to life wanted to showcase the authentic and artistic elements that make middle eastern weddings so beautifully unique. 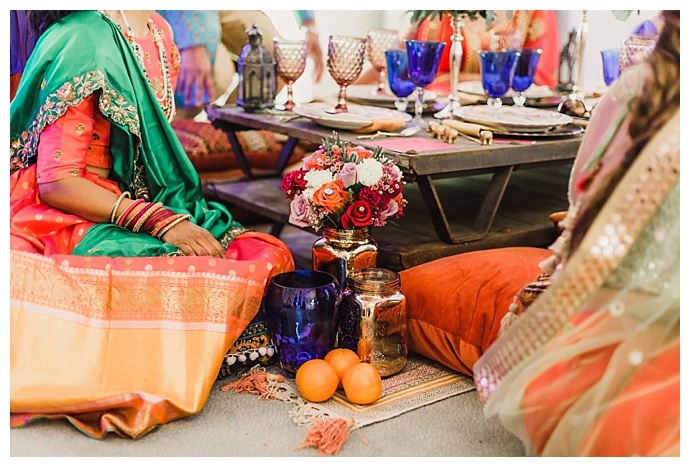 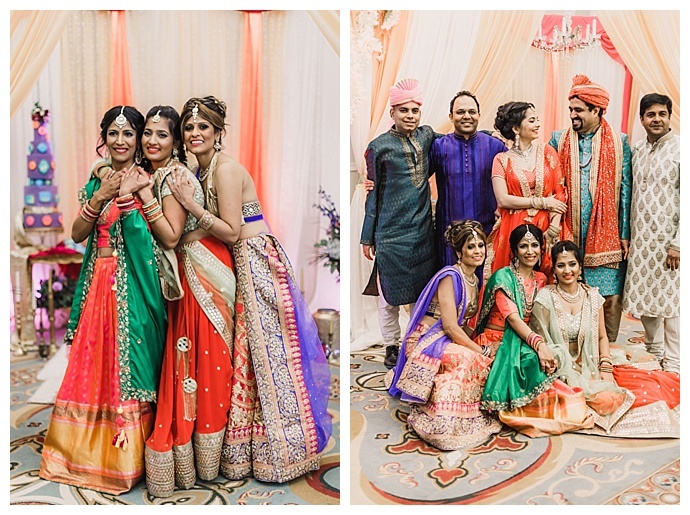 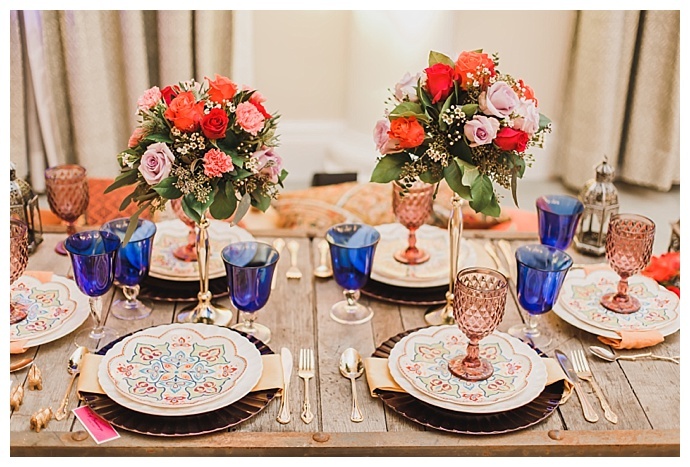 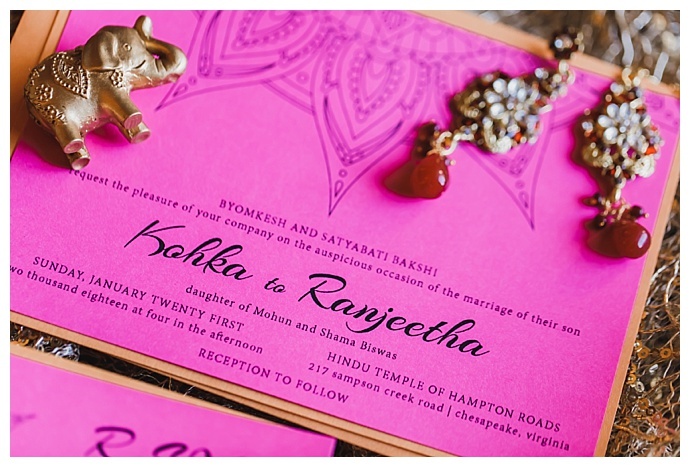 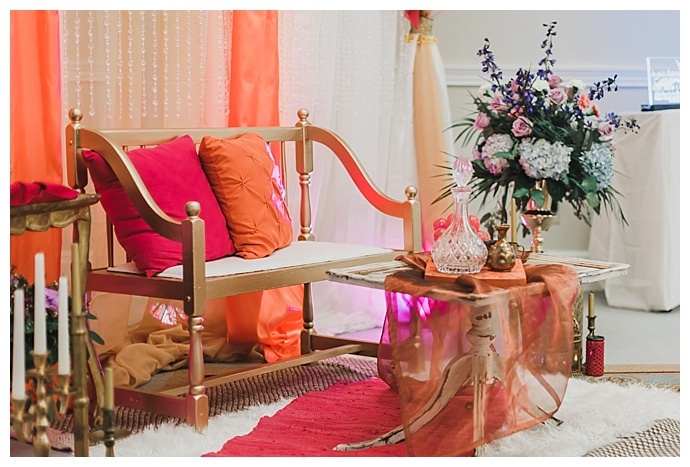 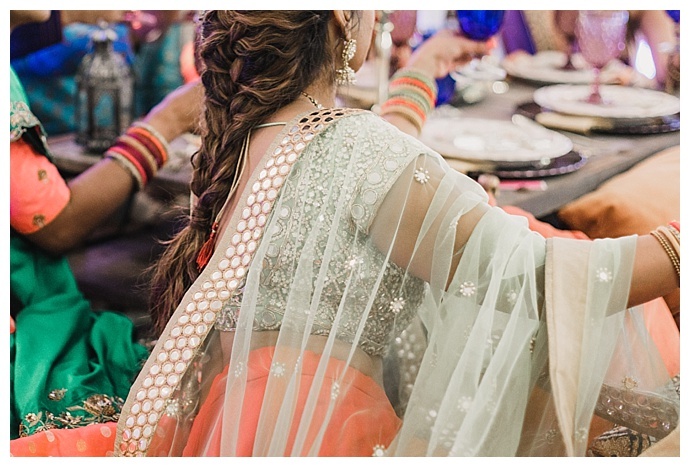 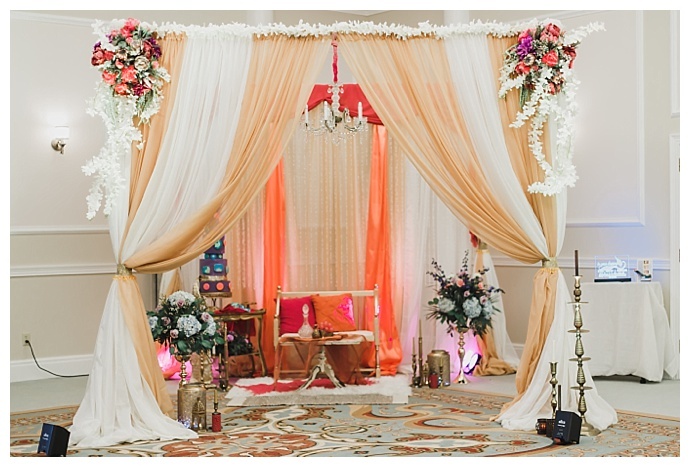 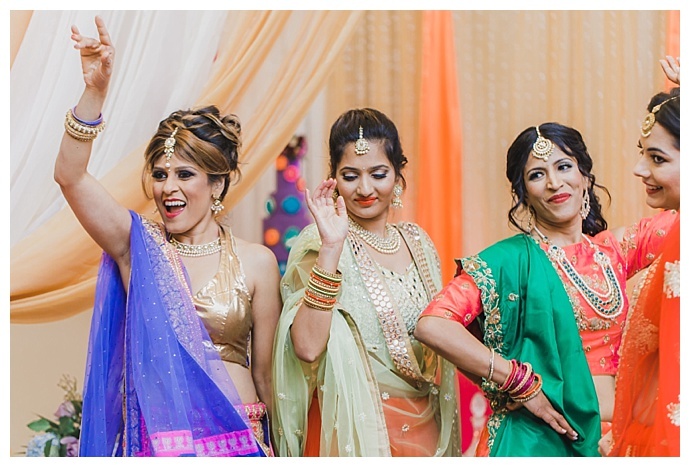 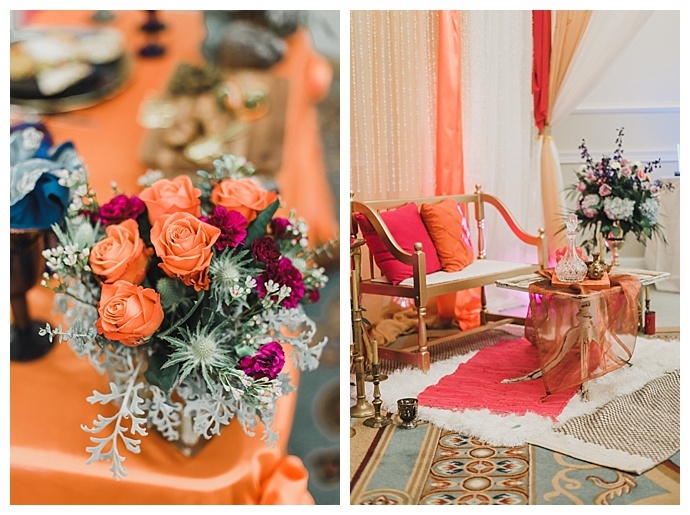 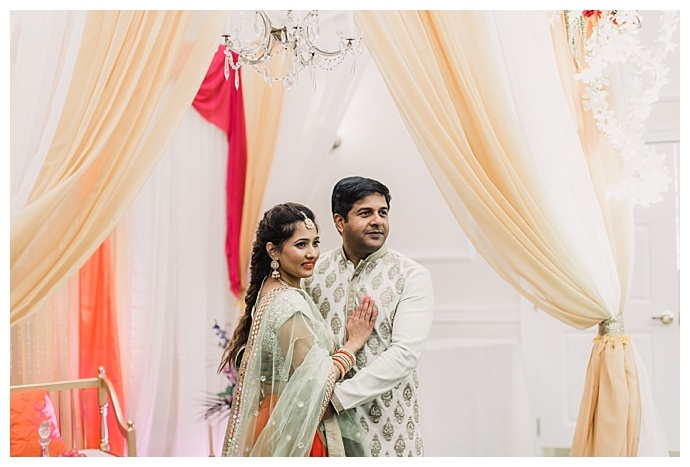 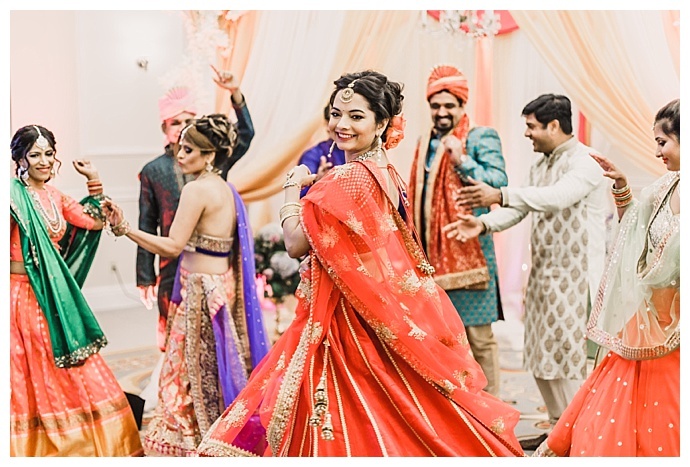 With red, pink and orange florals, a gorgeously decorated mandap and traditional wedding attire, this styled shoot, captured by Ch & Sh Fredericks Photography makes our hearts sing!